Godwin Emefiele is the Governor of the Central Bank of Nigeria. He served as Chief Executive officer and Group Managing Director of Zenith Bank Plc before he was appointed by president Goodluck Jonathan in 2014. 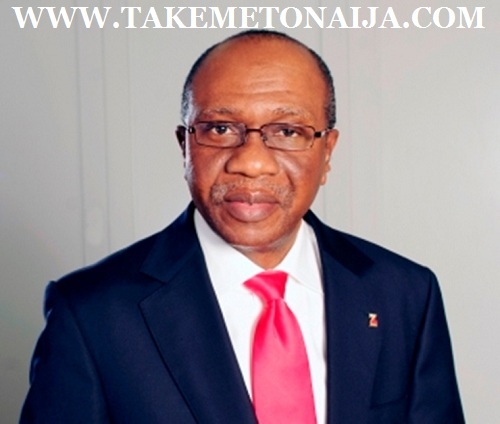 Mr Godwin Emefiele, the incoming CBN Governor, was born in Lagos Nigeria. He hails from Ika South Delta State. He is married with two children. He had his primary education at Government Primary School, Victoria Island, formerly Ansar-U-Deen Primary School, Igbosere, Lagos and passed out in June 1973. He obtained his West African School Certificate (WASC) in June 1978 at Maryland Comprehensive Secondary School, Ikeja, Lagos. He proceeded to the University of Nigeria, Nsukka where he obtained his Bachelor of Science (B.Sc) (Second Class Upper) Finance & Banking in June 1984. There after in October 1986 he obtained his MBA as the Best Graduating Student in Finance the same university. experience and has been with right from the scratch . Finance and Insurance before he finally decided to go into banking full. Majesty Kiagborkuzi the I and many other famous personalities .